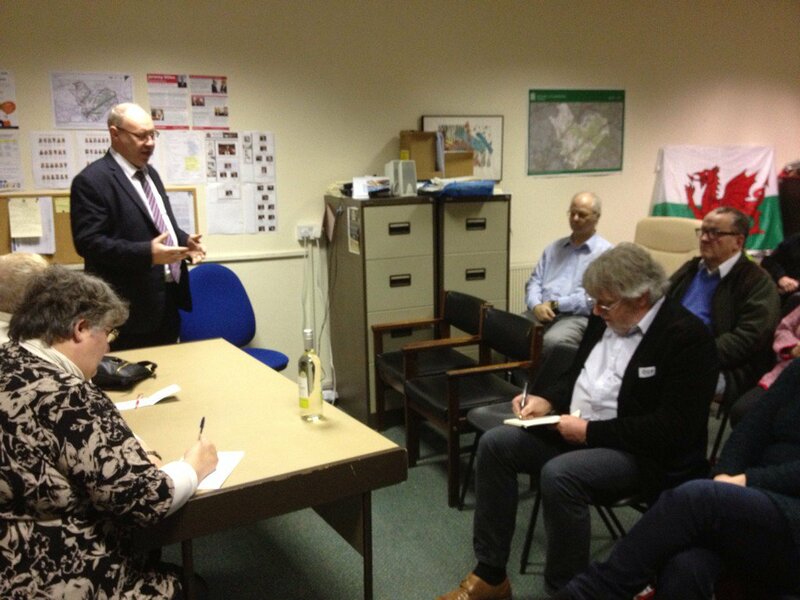 On Friday I attended a talk given by Derek Vaughan, our terrific Labour MEP for Wales, who gave us an update as the EU referendum approaches. Derek made a very convincing argument for the UK, and Wales especially to stay in the EU. Wales is a net beneficiary of the EU to the tune of £838 million and EU projects have provided 192,000 jobs in Wales, all the more evidence that it is vital for Wales and the UK to remain within the EU. On one of the first sunny Saturdays of the year I was in Ystalyfera to watch Ystalyfera RFC play their match against Ammanford. The boys played fantastically and it was a lovely afternoon out, well done everyone! On Sunday I was out watching rugby again, this time for the Ospreys match against Glasgow. Yet another fantastic match from the team, who toughed it out for a 20-20 draw on a cold Sunday night. 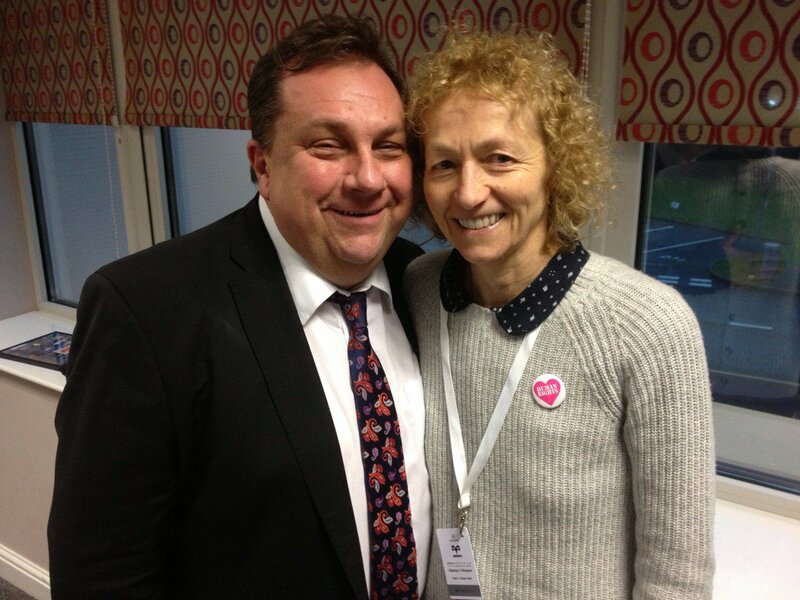 It was a great afternoon made all the better by being accompanied by the fantastic and hysterical Kevin Johns. Tuesday was the second meeting of the Bach commission to discuss access to justice. Once again there were loads of dedicated people there to discuss ways in which access to justice could be improved for everyone, but especially those who need it the most. 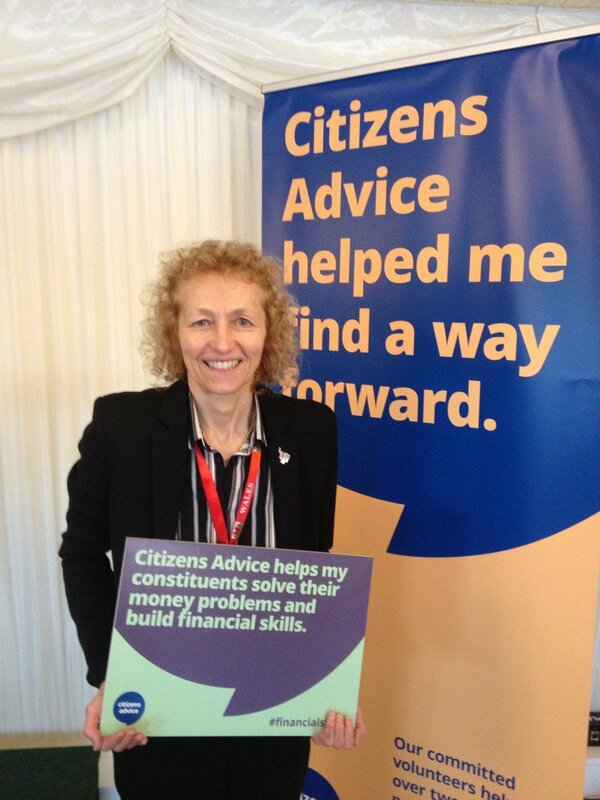 I also attended an event in support of the Citizens Advice Bureau where I found out how I can work with the Neath branch of the CAB to help constituents learn how to better manage their money. 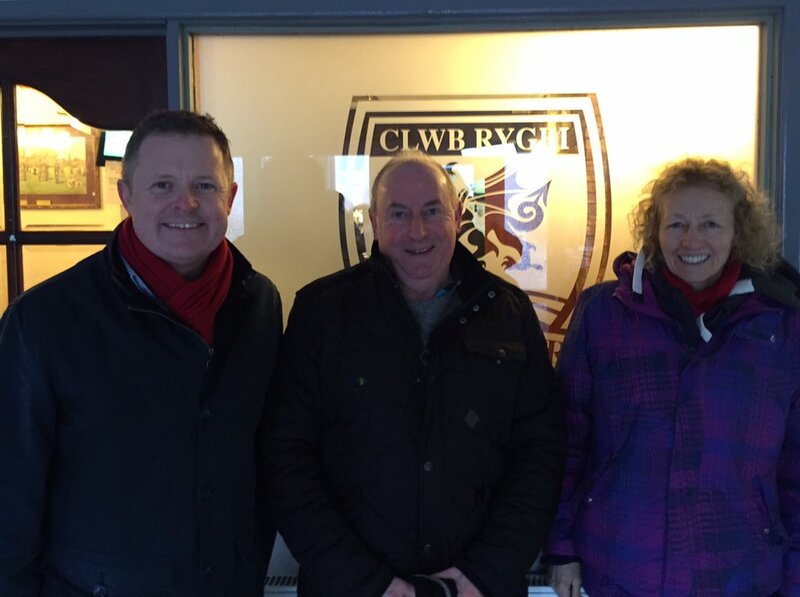 It is great to see the CAB not only helping the people of Neath constituency who are in crisis, but also supporting their clients to build the skills they need to avoid future financial difficulties. 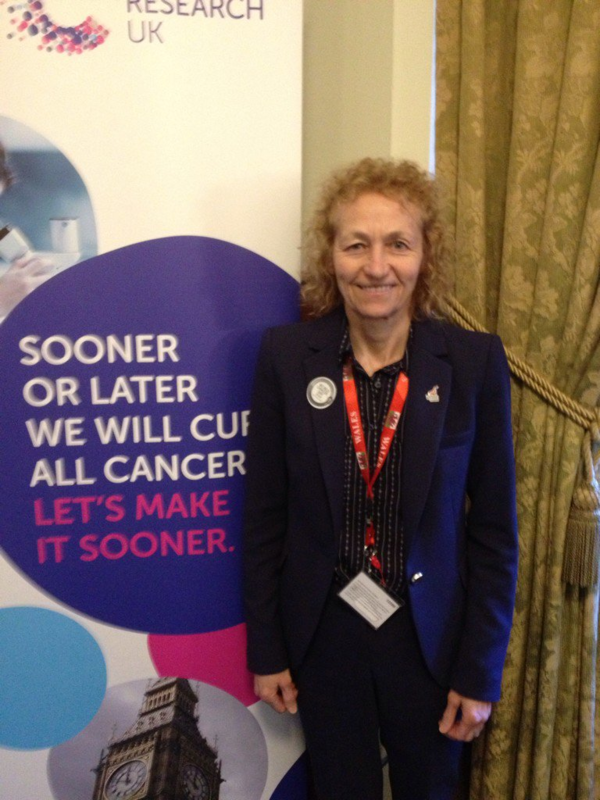 On Wednesday I attended an event to mark World Cancer Day 2016. Four of the UK’s leading cancer charities are gathering together to help transform the lives of those millions in the UK who are affected by cancer. The charities work tirelessly year on year to change the lives of millions of people through their individual work in prevention, detection, treatment and support of those with cancer.